Home KVS RESULTS KVS Result for Non-Teaching Staff Out: Direct Link to Check! 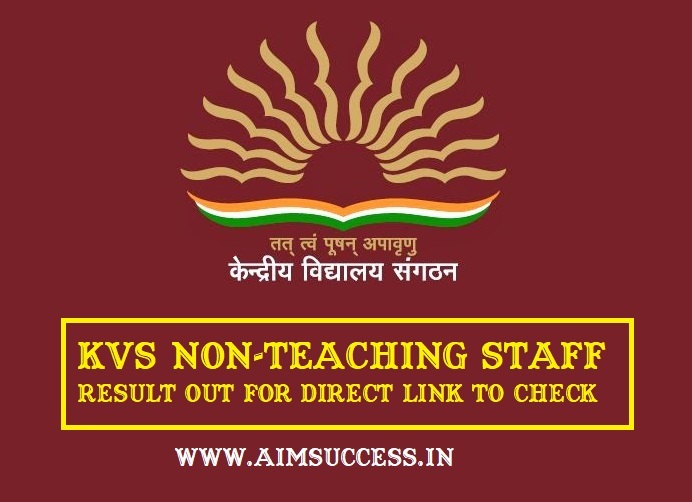 KVS Result for Non-Teaching Staff Out: Direct Link to Check! KVS Result for Non-Teaching Staff Out: Kendriya Vidyalaya Sangathan has released the results for the written exam of non-teaching staff like Assistant Commissioner, Administrative Officer and Librarian. The written exam for these posts was held on 22nd & 26th February 2018. KVS has now released the list of candidates shortlisted for Interview. Read further to get the direct link to check your KVS Result, Interview schedule & much more. Enter your roll no. & name. If it gets highlighted then you are selected for the next round i.e Interview. Also, you can see your date of Interview & reporting time. 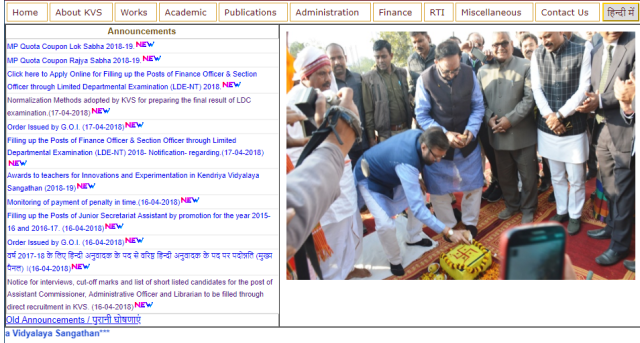 Alternatively, you can go to KVS Official Website. Click the last link dated 16-04-2018. Congratulations to all the selected students!